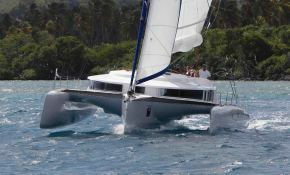 The Neel 45 is a unique yacht rental in the Caribbean, according to function she is the only trimaran on the market. 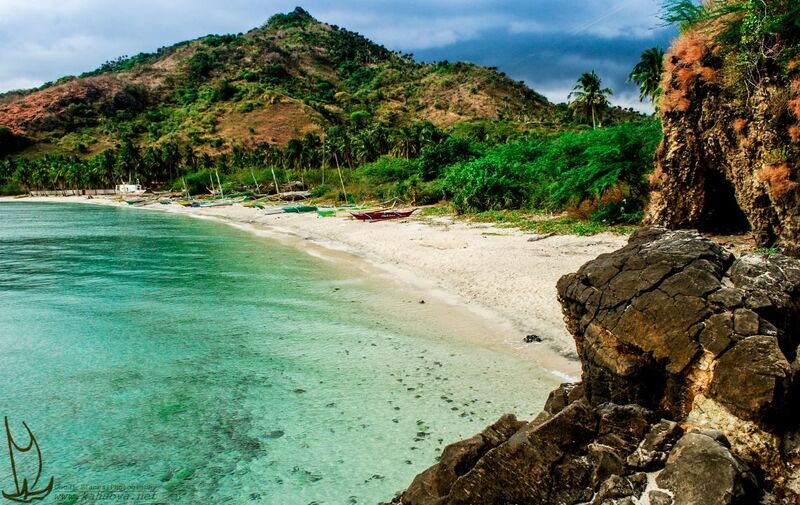 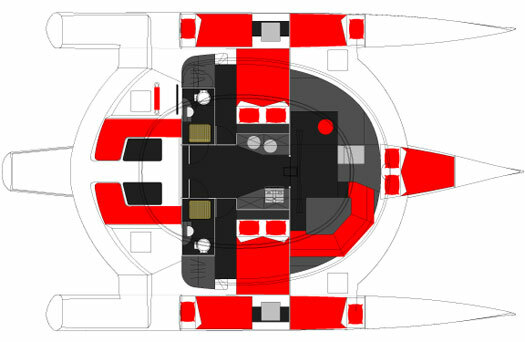 Her plan allows her to offer a single large space that will bring you such comfort unusual for a boat of this type. 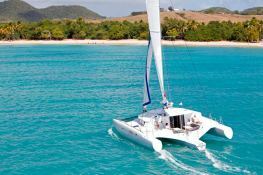 Available in Guadeloupe, this bareboat catamaran Neel 45 (2 twin and 3 double cabins), built in 2013 by Neel Trimarans, is capable of hosting up to 10 guests. 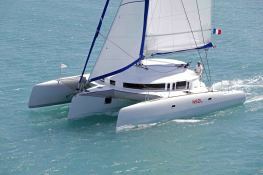 Further more, and for a complete catamaran charter experience, the Neel 45 comes with electronic on board, equipped galley, generator, solar panels, watermaker and also CD.